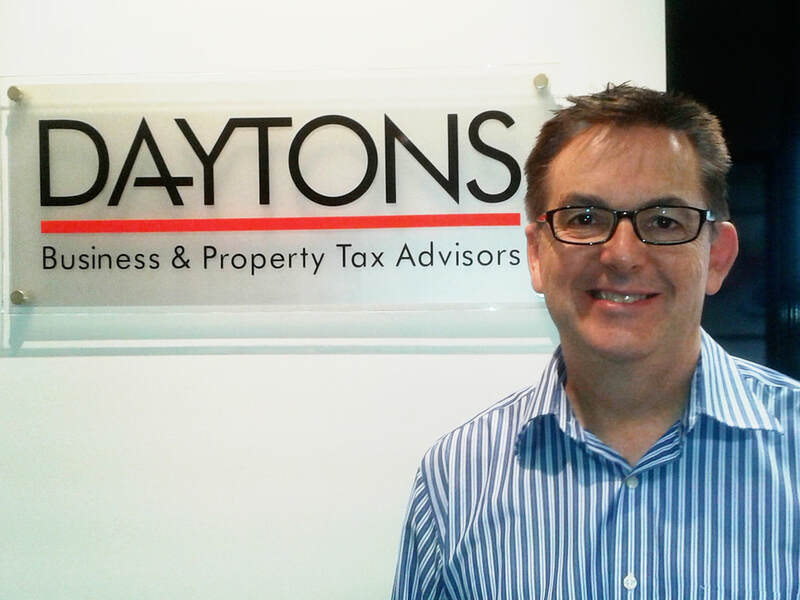 Michael has over 35 years experience helping clients with taxation, superannuation, business and property advice. Lucia has been a member of the Daytons team since 2009 and a qualified Accountant for 19 years. She specializes in Superannuation Fund reporting and property investment matters. MSc Latrobe University, Grad Diploma of Business Deakin University. Dana has been at Daytons since 2005. Her role is to optimize efficiencies in the practice and ensure ongoing quality service for our clients. 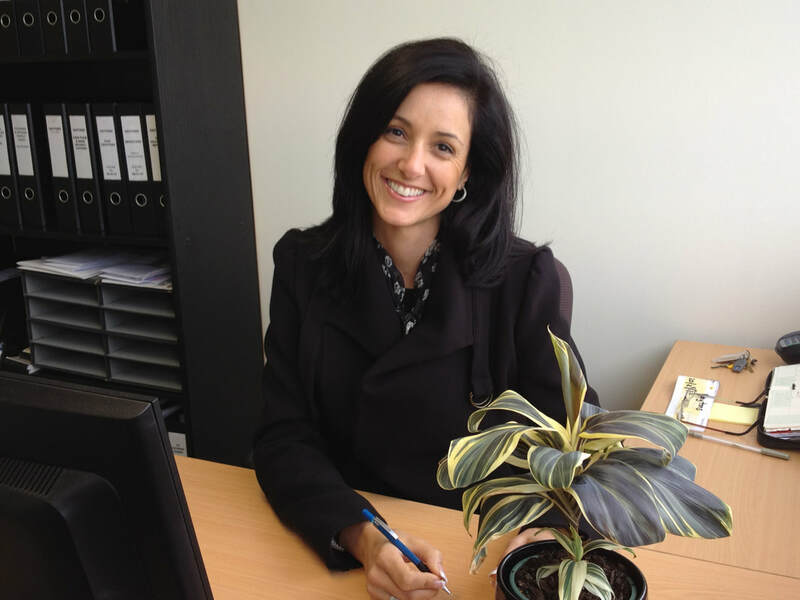 Michelle has been part of our team since 2005 and has over 13 years experience in accounting. ​She specializes in Taxation and property investment areas.